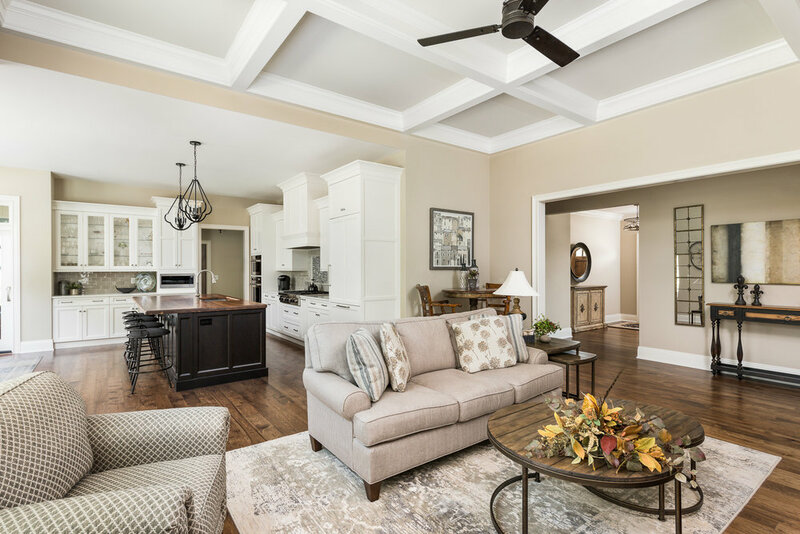 When it comes to dining and living rooms, comfort is key. 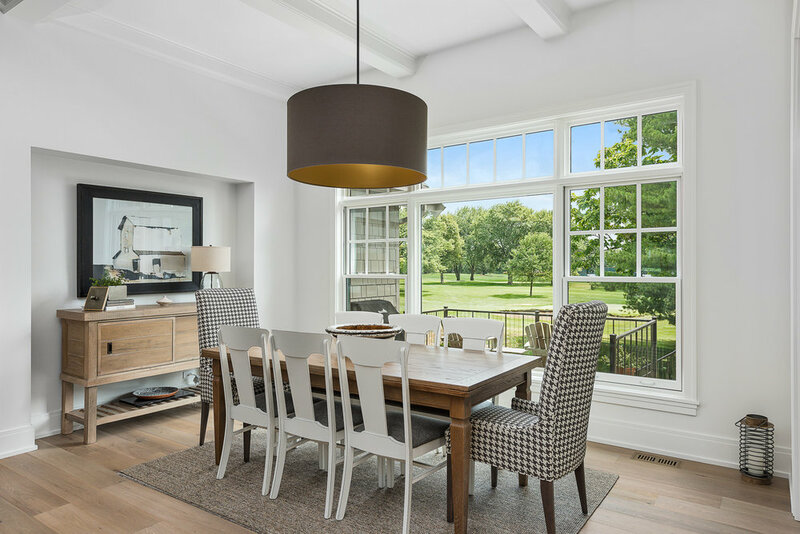 But Havlicek homes also value integrity and design. 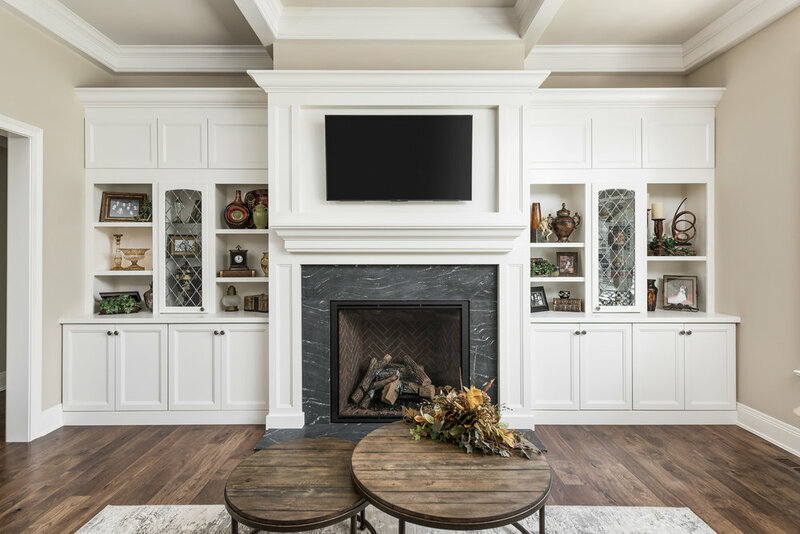 We are committed to working with you to create a living space that feels like “home” to not only your family but also your guests. 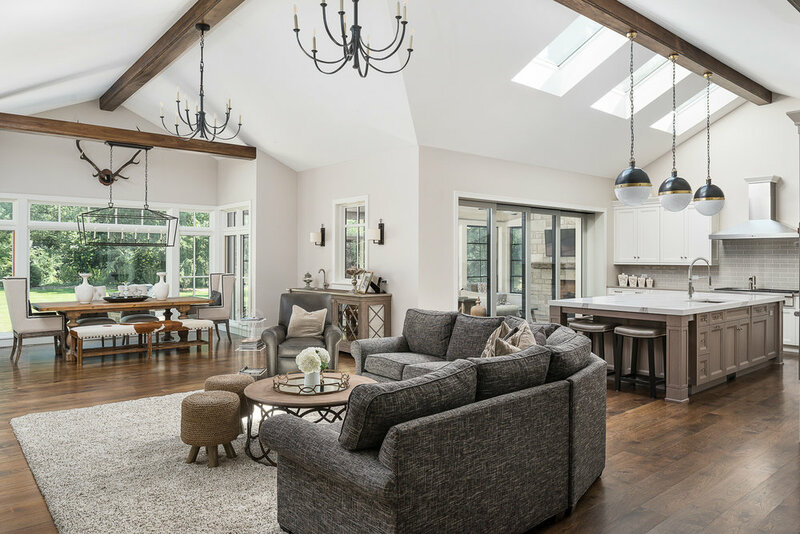 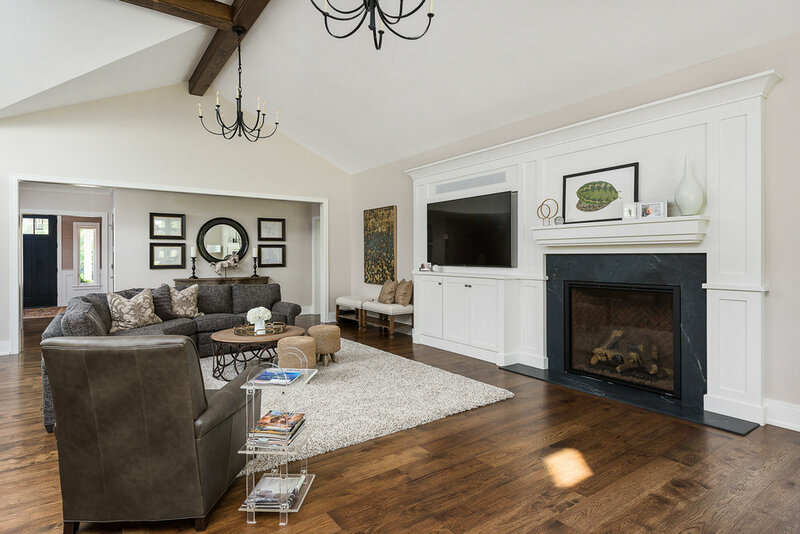 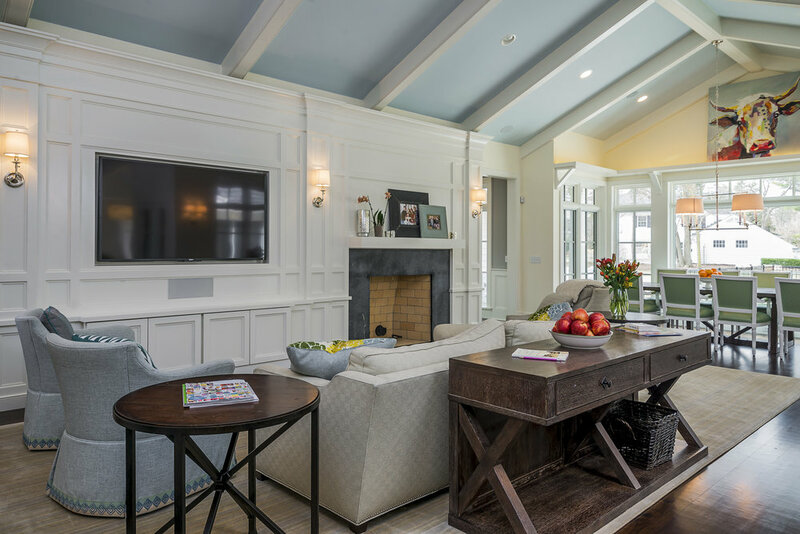 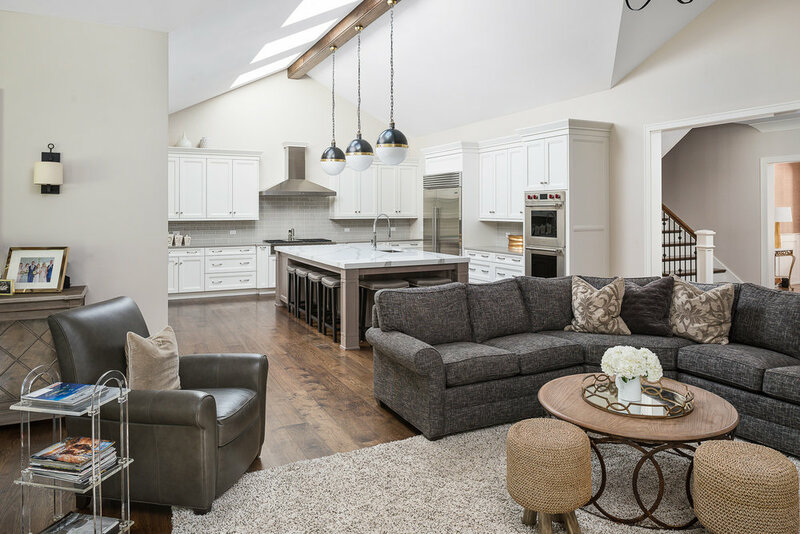 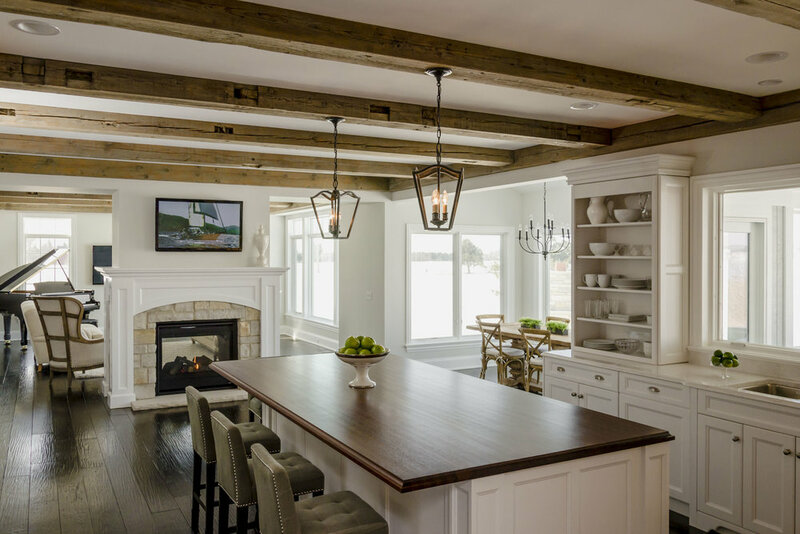 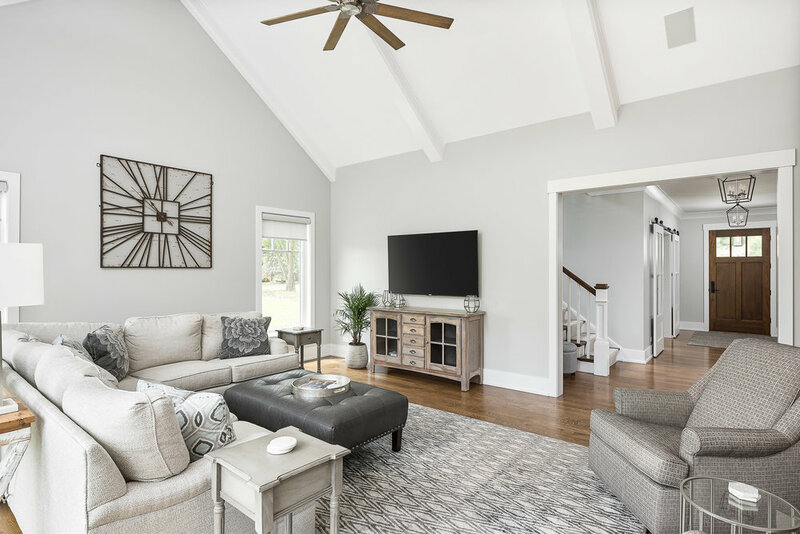 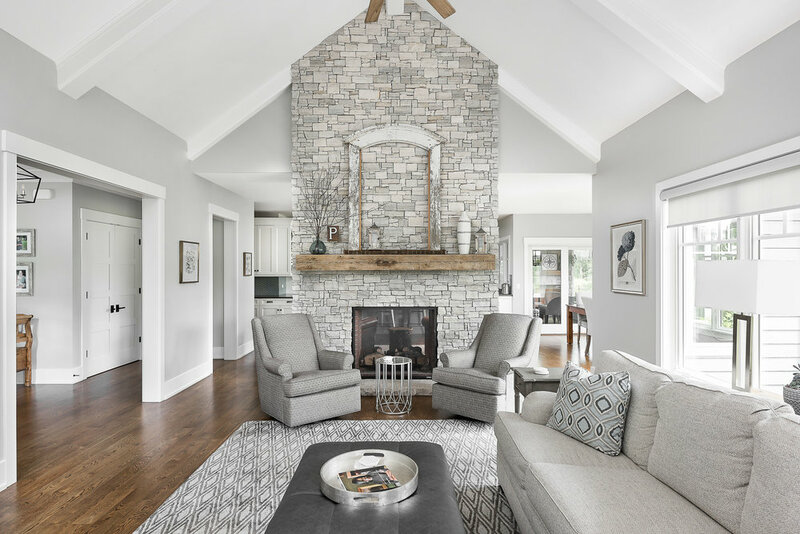 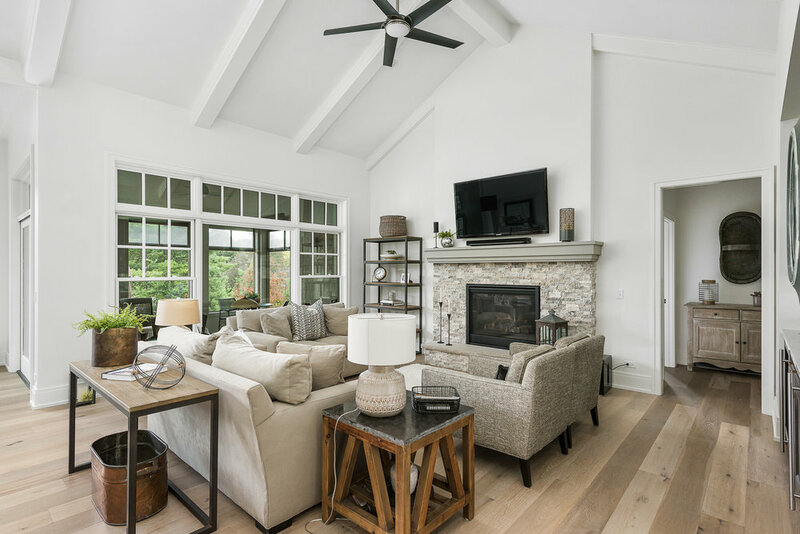 We will work together to ensure your custom house contains that dreamy fireplace, vaulted ceilings, large windows, or built-in seating you’ve always wanted.